MEGAN MCINTIRE has practiced yoga on and off since her teenage years, but it wasn’t until she began attending regular classes at the Orcas Mandala Yoga Studio in October 2014 that she became a dedicated student on the path of Yoga. 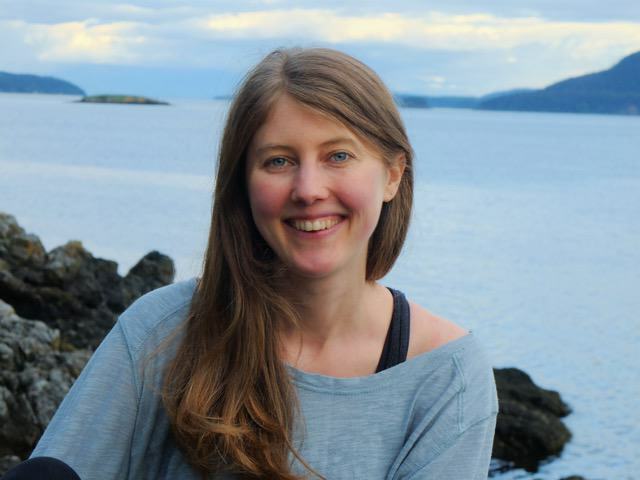 After practicing under the teachings of Djuna Mascall for a year, Megan felt the call to deepen her practice and began pursuing a teaching certification through Prajna Yoga. She received her 200-hour Yoga Teacher certification from Prajna Yoga in November 2016 after attending training sessions on Orcas Island with Djuna and in Santa Fe, New Mexico with Tias and Surya Little. Megan aims to invite the qualities of mindfulness and curiosity throughout the practice of the yoga postures to encourage students to deeply connect with their own inner wisdom and insight.